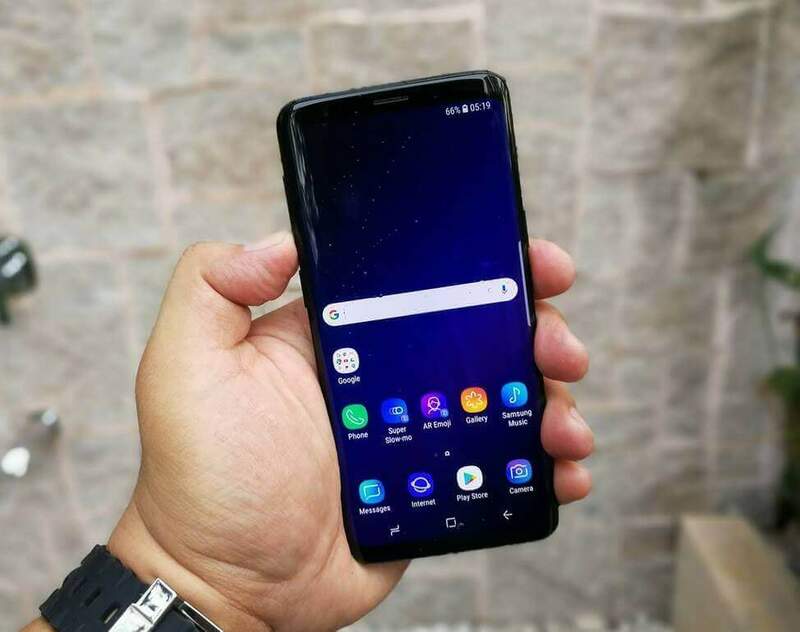 Home News Samsung Smartphones Samsung Galaxy S9, S9+ Now Available; Price Starts at Php45,990! Samsung Galaxy S9, S9+ Now Available; Price Starts at Php45,990! It’s official! Samsung’s latest flagship Galaxy S9 and Galaxy S9+ smartphones are now available in the Philippines! Equipped with the brand’s popular curved Infinity Display, the Galaxy S9 has a smaller 5.8-inch WQHD AMOLED display, while the plus variant boasts a bigger 6.2-inch screen. On the inside, the two smartphones share the same 64-bit Exynos 9810 octa-core processor clocked at 2.9GHz. It is paired with the same Mali-G72 MP18, as well. The smaller model is coupled with 4GB of RAM and 64GB of internal storage. On the other hand, the S9+ comes with 6GB of RAM and has 64GB, 128GB, and 256GB of internal storage options. Camera wise, the S9 is geared with 12-megapixel rear camera and 8-megapixel selfie snapper. Meanwhile, to upgrade its mobile photography even more, the brand packs the S9+ with 12-megapixel dual rear cameras and 8-megapixel front shooter. The series features AR Emoji, too. The Galaxy S9 and S9+ are available in coral blue, midnight black, and lilac purple color variants. The S9 sells for Php45,990, while the S9+ is tagged at Php52,990 (64GB), Php55,990 (128GB), and Php60,990 (256GB). See Also: Samsung Galaxy S8+ versus Samsung Galaxy S9+; What's New?